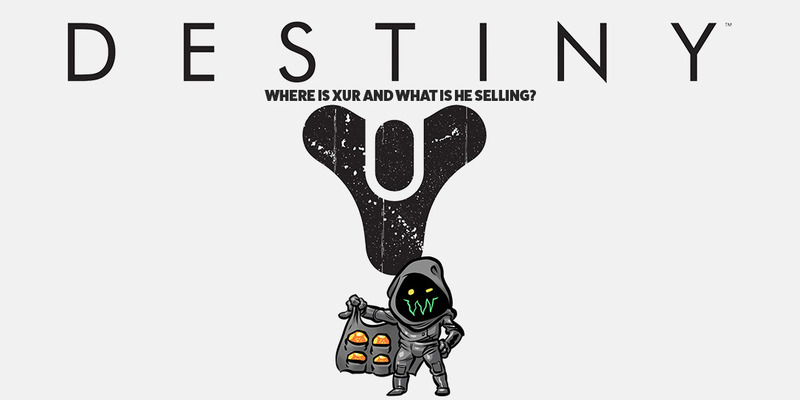 It’s that time again for another edition of “Where is Xur and what is he selling?” This weekend, March 23-26th, Xur is over at the Winding Cove landing zone at EDZ, so spawn in and make your way towards him. Take a look below to see what exotics Xur is selling this week. The Jumps Jets perk will provide additional aerial maneuverability, so if you like jumping around trying to defeat opponents or other players in PVP, this will work out for you.